Probably the major factor in choosing a bathroom for most of us is the cost. If you are anything like me you will look through piles of interior design and other inspirational magazines but then be faced with the prospect of re-creating your dream bathroom on a tight budget. Instead of limestone or marble maybe ceramic tiles or porcelain tiles would do just as well, or would they? 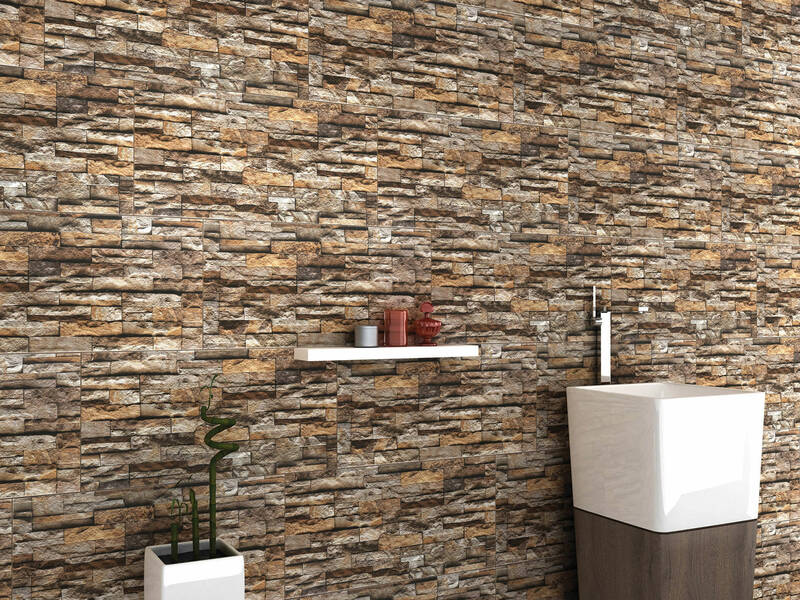 Can stone effect porcelain tiles, for instance, ever look as good as natural stone? I know they are much easier to maintain but I still can’t make up my mind whether the additional cost of the natural stone is worth it.